If you’ve ever been caught on the way to work wondering what kind of Steam Sales you were missing out on, then wonder no further! 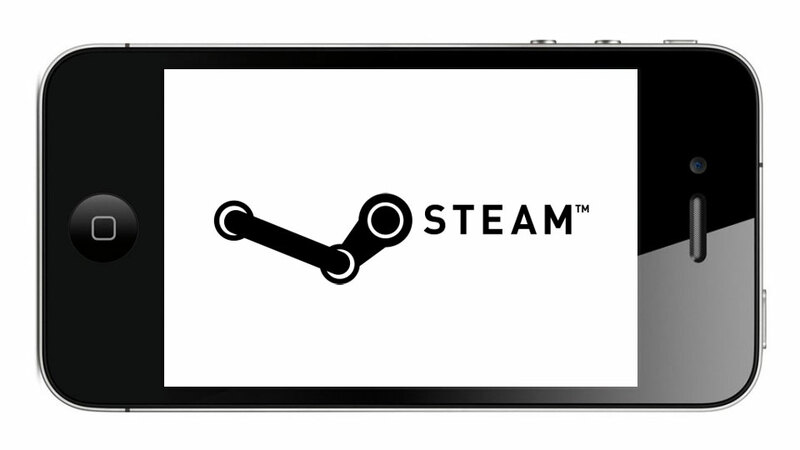 This new app for iOS and Android allows you to chat with Steam friends, browse gaming news, and expose your wallet to ritualistic abuse all from your mobile device! Between this and the recent introduction of facebook connect, Valve is really making a push to expand the social aspect of its service. The question is, will privacy-paranoid PC gamers take advantage of the new features?